 At Twenty @ N20 we operate a policy of supporting as many charity events as possible. 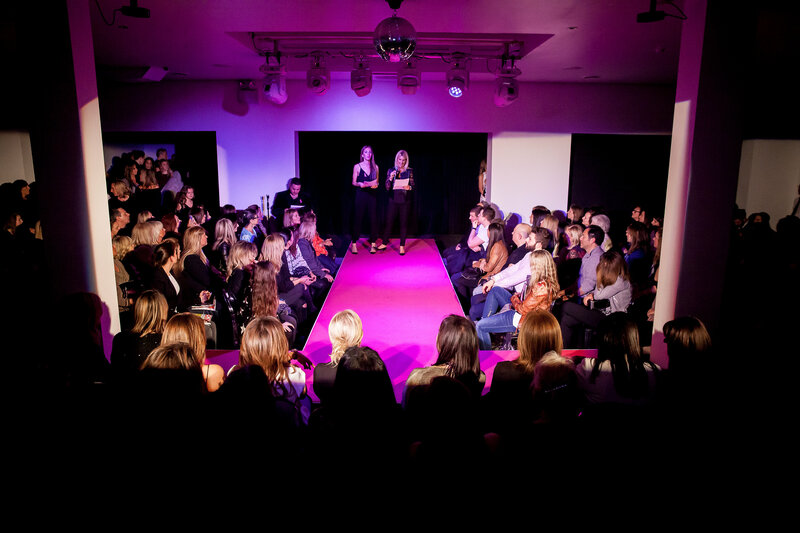 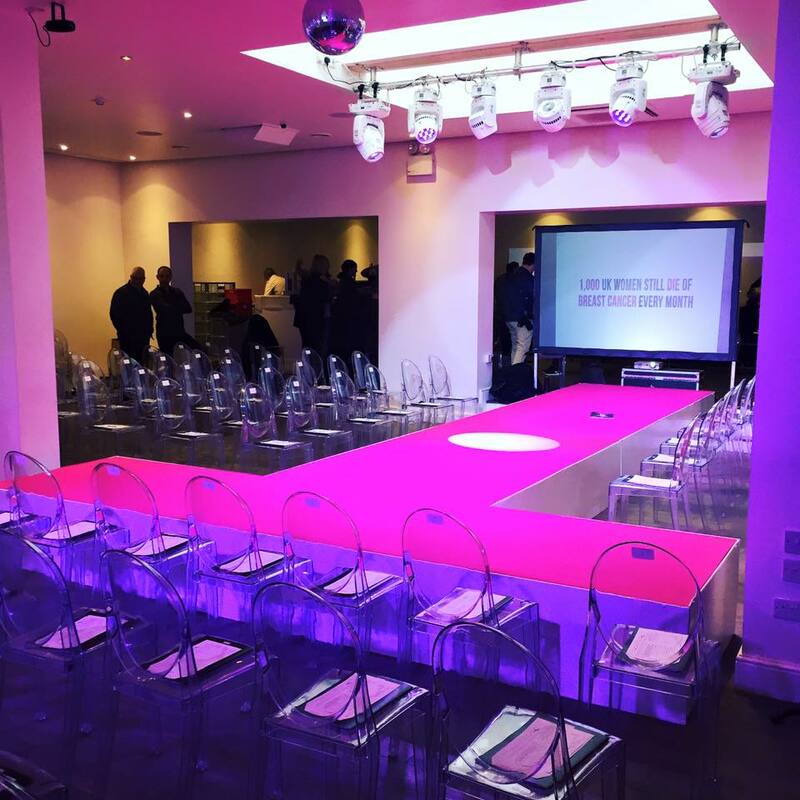 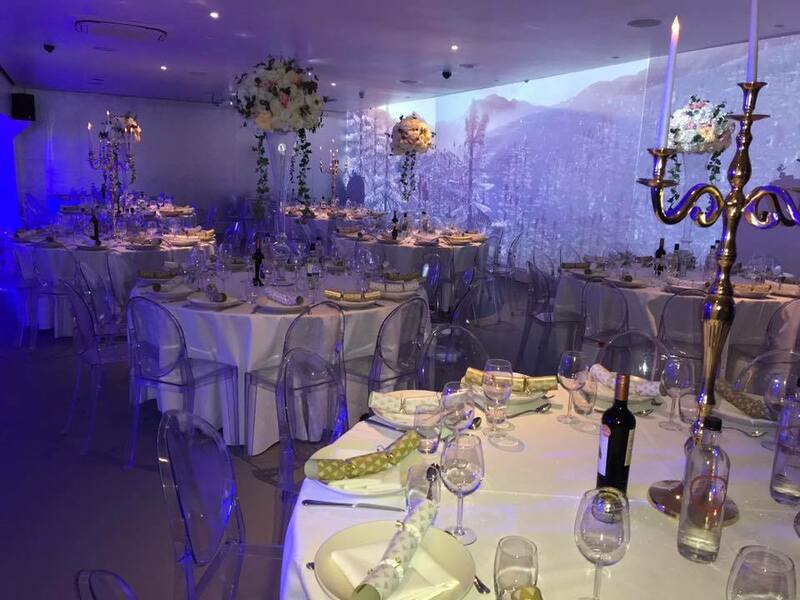 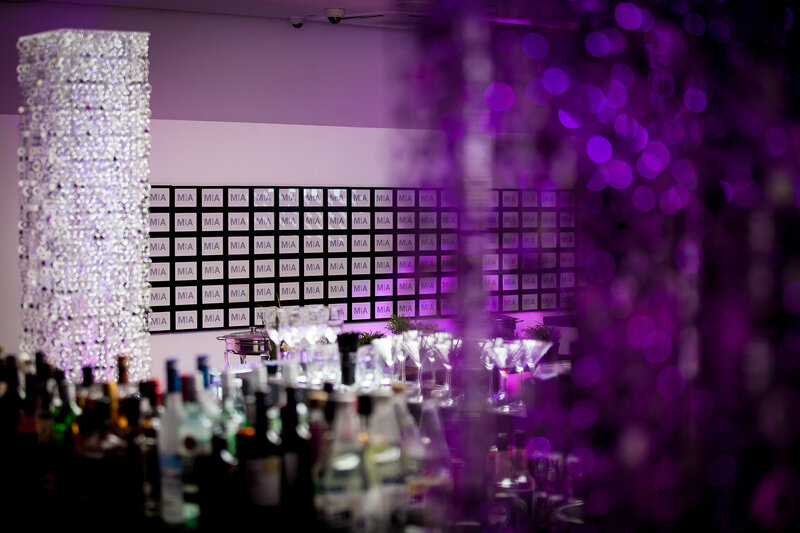 Our venue is the perfect place to host your occasion and we’ve run many different themes including Poker evenings, fundraising dinners, quiz nights, speed dating and fashion shows. 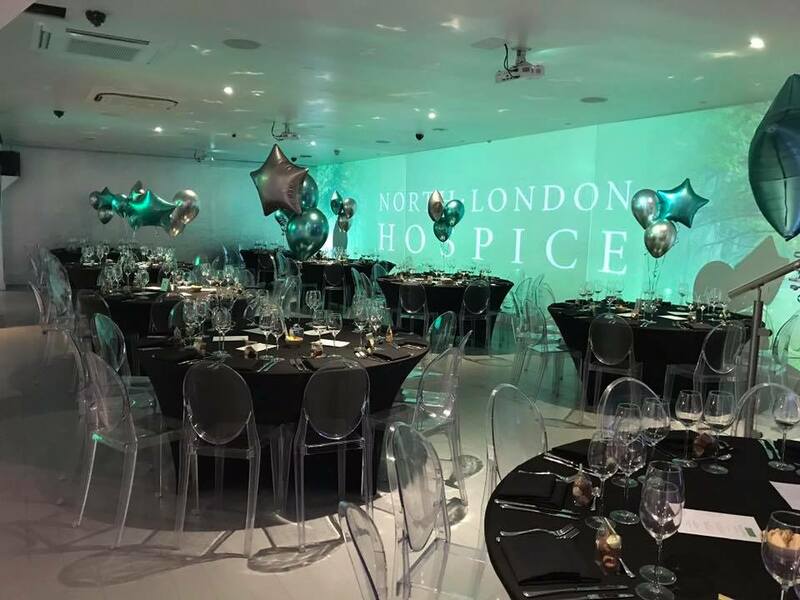 We offer preferential rates to registered charities and love nothing more than helping to achieve a good outcome for our charitable clients.